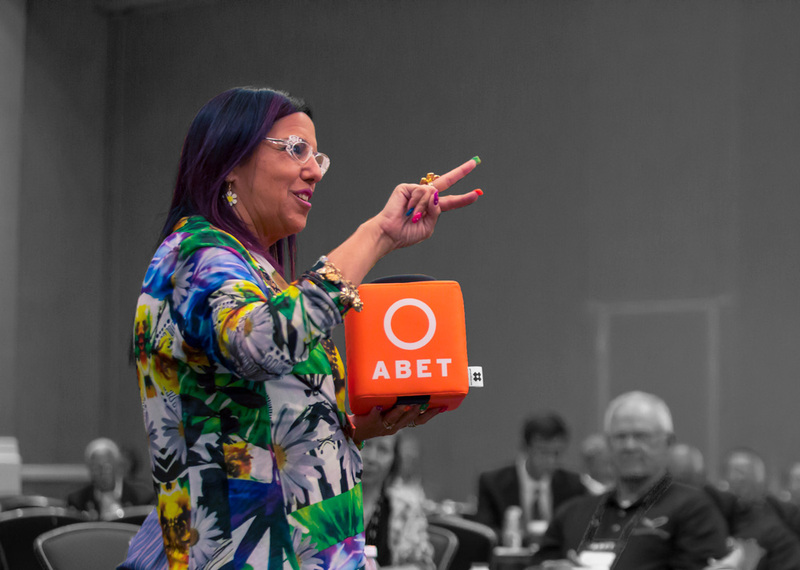 The July Commission Meeting is an annual event where ABET Commissioners gather to make the accreditation decisions on all programs evaluated during that cycle. The Meeting also brings together Institutional Representatives with the Team Chair leading their evaluation, in an effort to answer any questions and provide details about the upcoming visit. This Meeting is by invitation only. If you have any questions, please contact Ellen Stokes at estokes@abet.org.